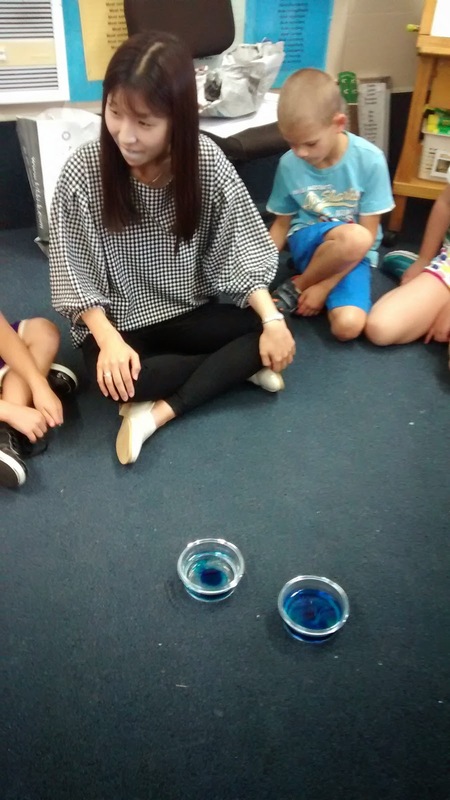 We are learning about how water molecules work and move. 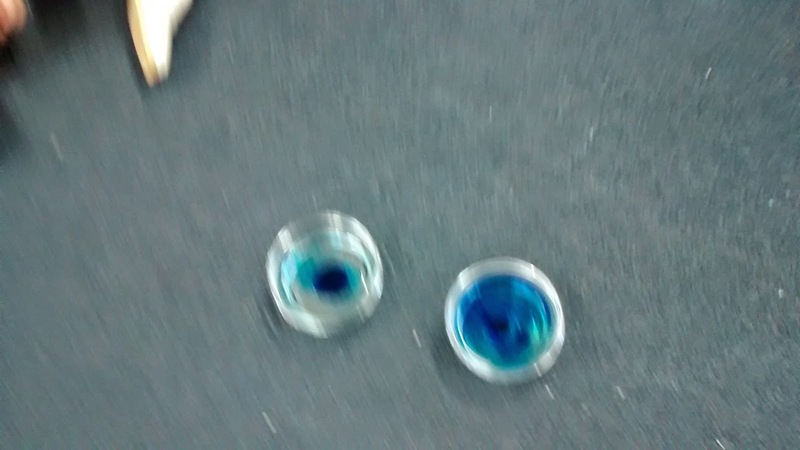 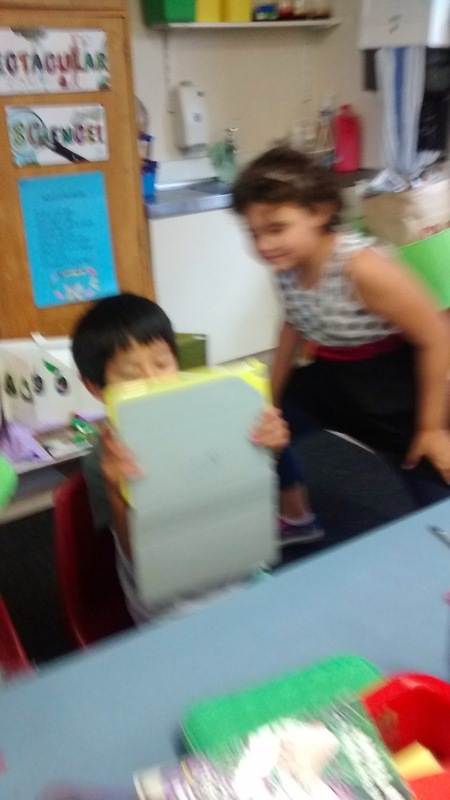 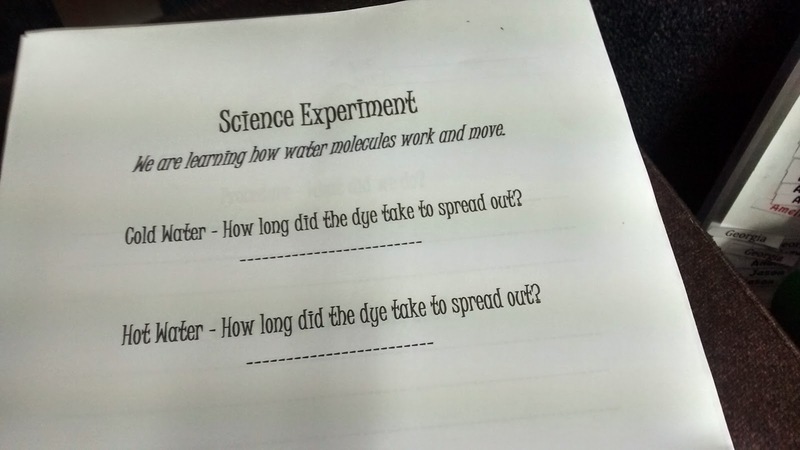 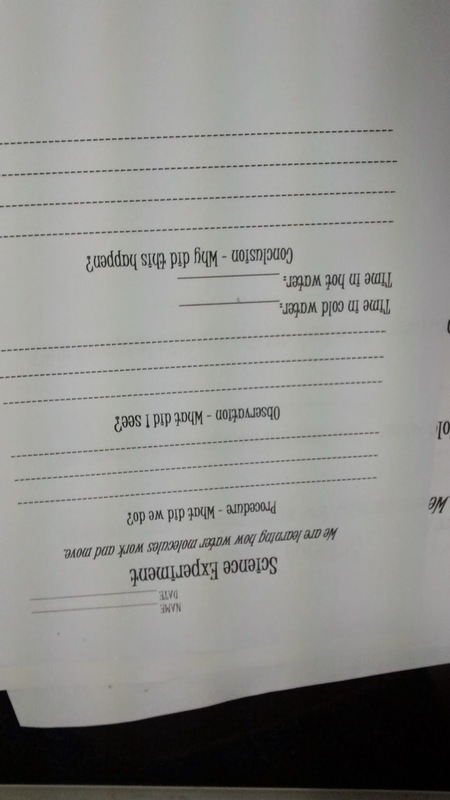 WE did this experiment with Miss Weon. 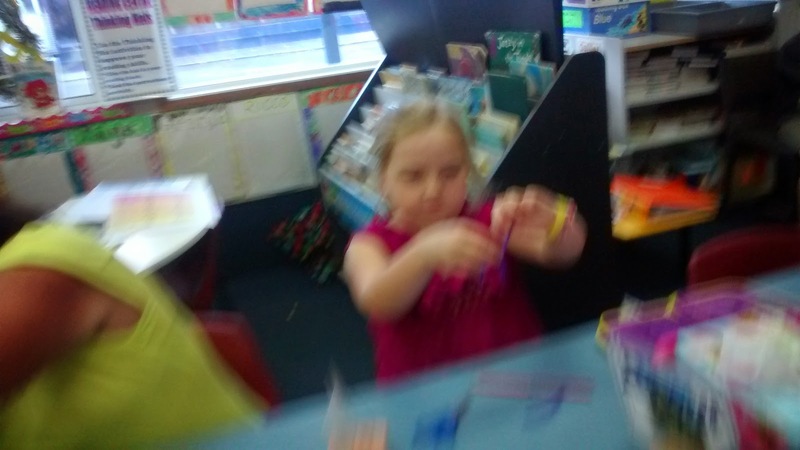 Then we started preparing for our next Science experiment. 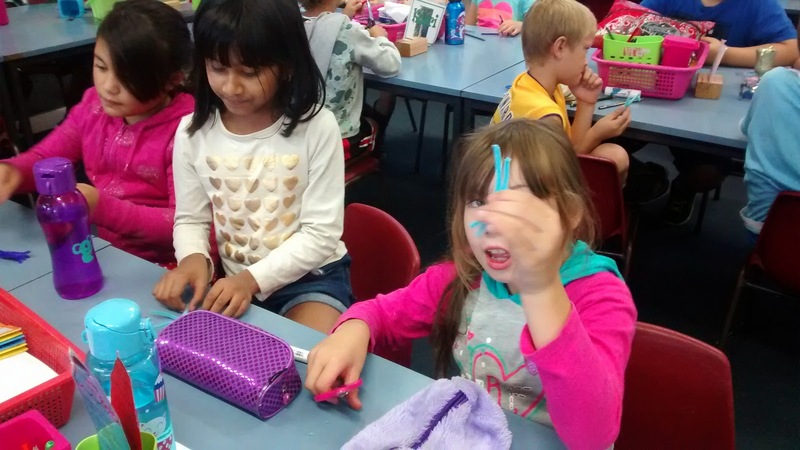 We will be making crystals with Miss Weon next Tuesday. 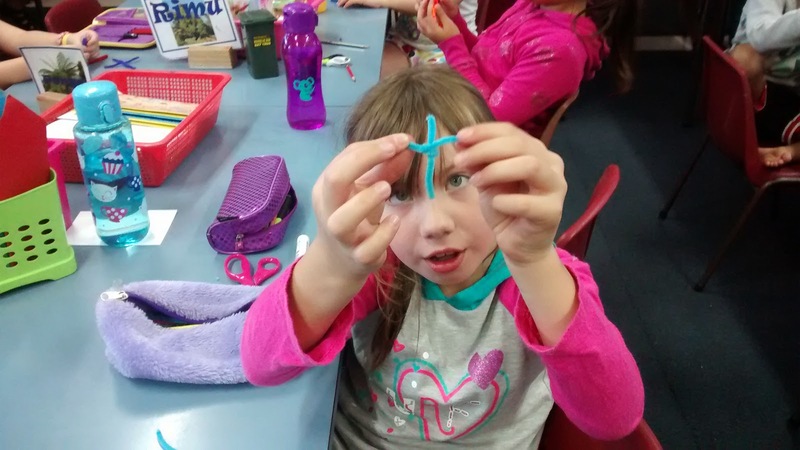 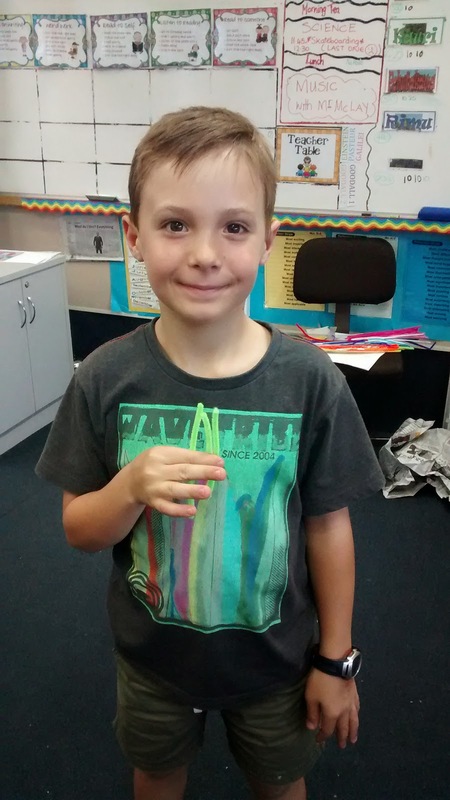 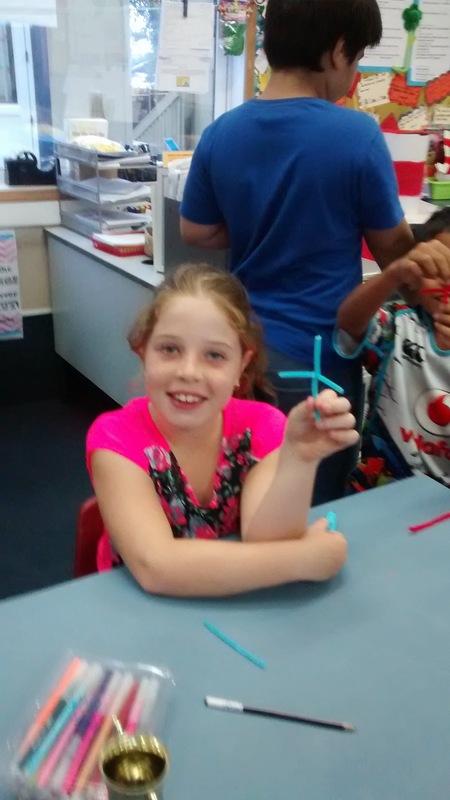 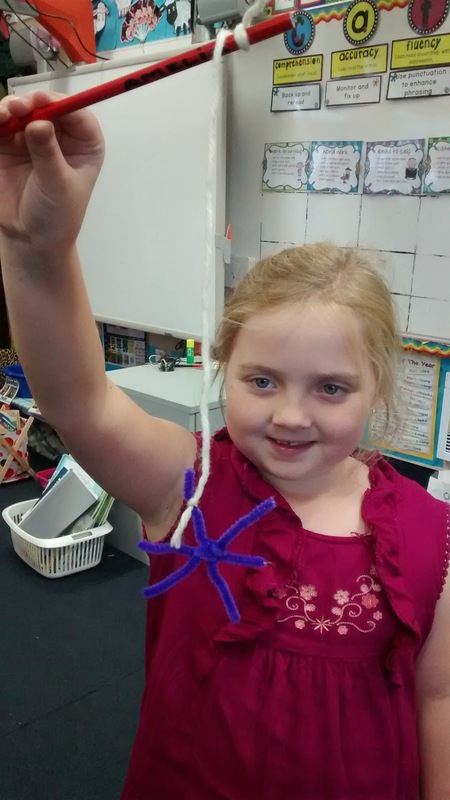 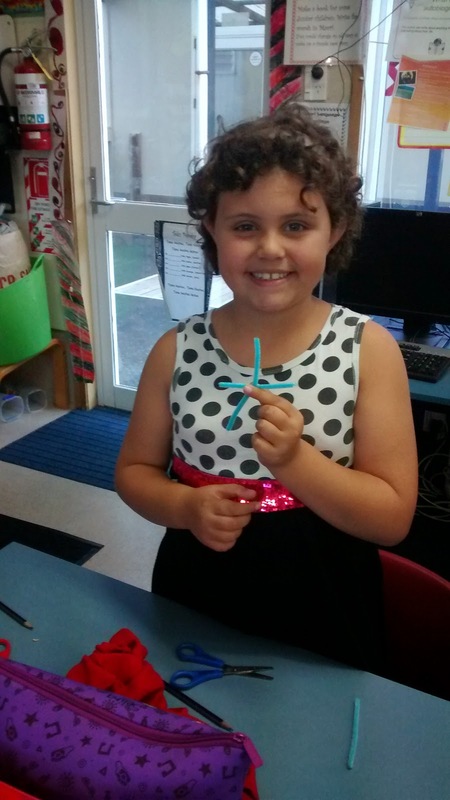 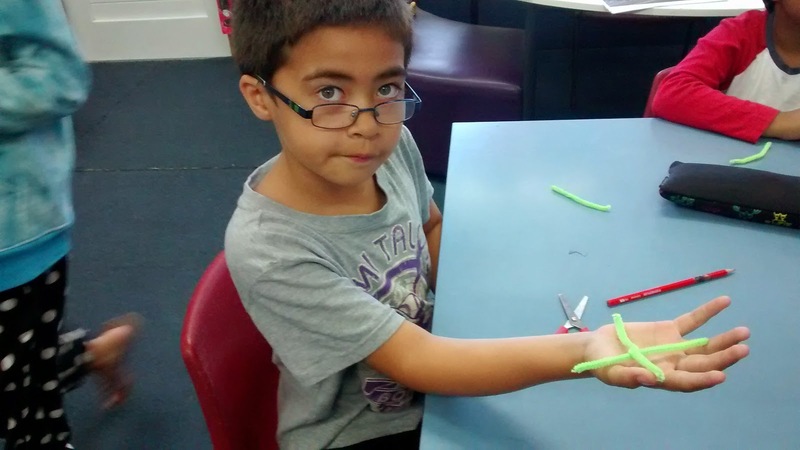 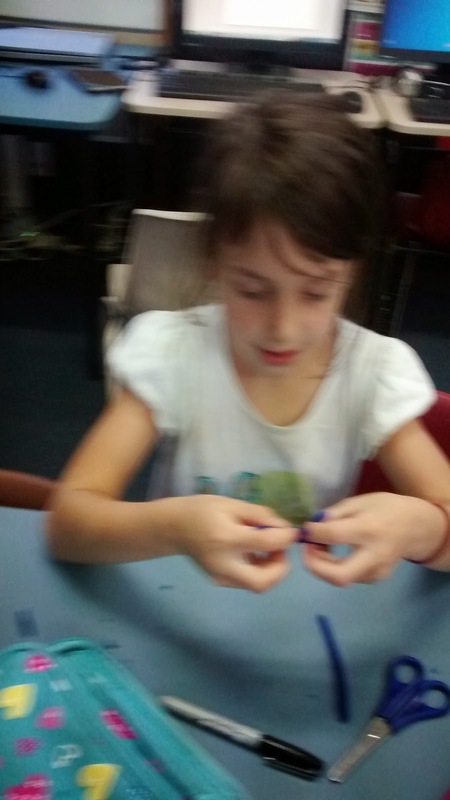 We prepared a Star shape out of pipe cleaners. 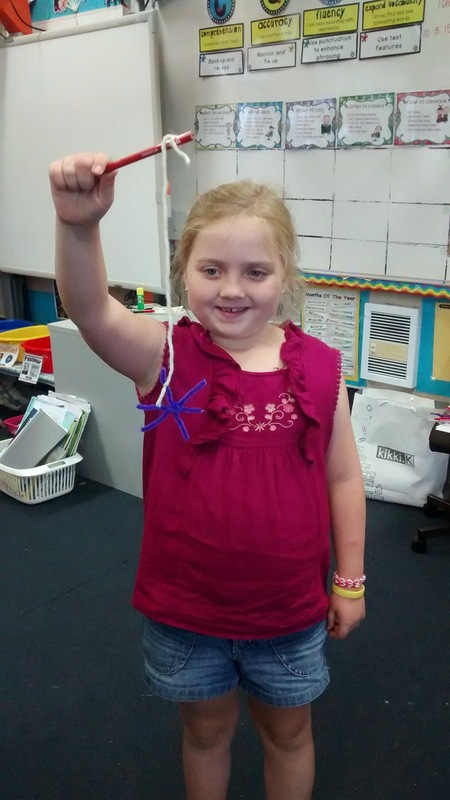 Thats a beautiful star Amelia.